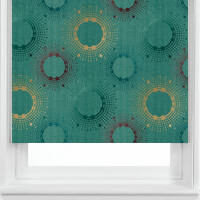 For the more discerning and individual by nature of you out there, our fabulously funky patterned roller blinds offer the perfect way to express your creative and stylish side at the windows of your home. 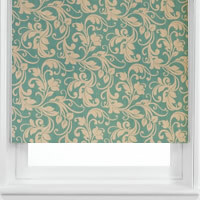 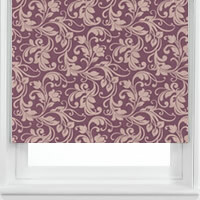 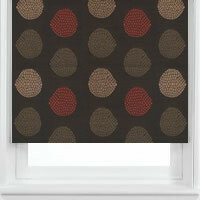 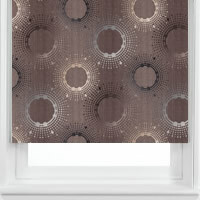 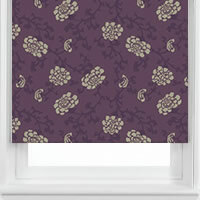 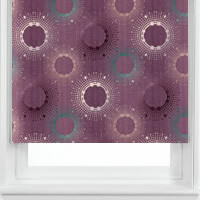 Down through the ages patterned and textured fabrics have always been associated with real luxury, style and opulence. 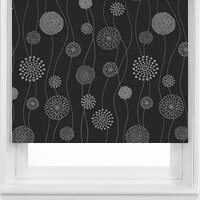 This theme is continued with our stunning collection of timeless fabrics that add a modern twist to classic and already established designs, allowing you to transform any rooms look in a very funky and fashionable way. 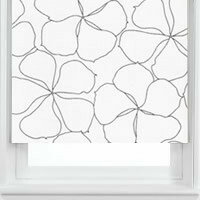 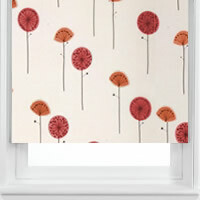 It could be an unusual, colourful and contemporary floral or flowers pattern for the kitchen window to bring the natural beauty of the garden to the inside of your home. 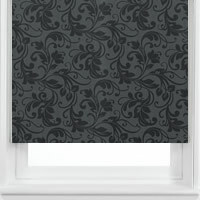 Perhaps a more traditional damask patterned fabric for your living room or lounge to add a real touch of class and style to bay windows, patio or French doors. 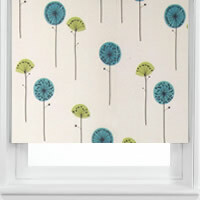 Maybe a very funky geometric or striped patterned design to breathe new life into a bathroom window and add a splash of colour to what can sometimes be quite a neutral room in terms of colour, look and design. 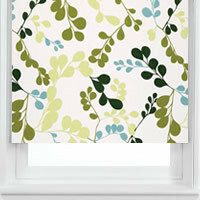 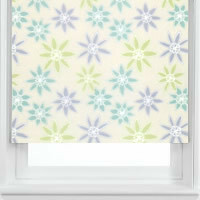 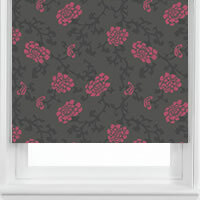 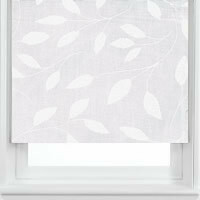 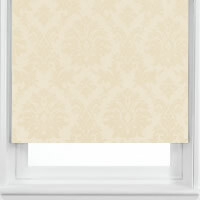 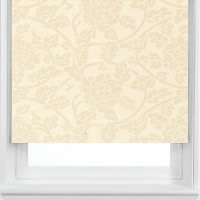 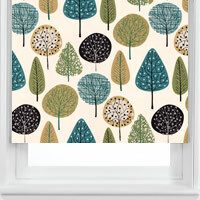 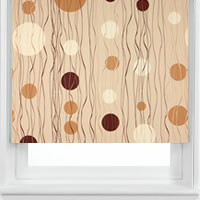 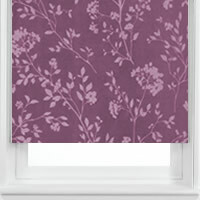 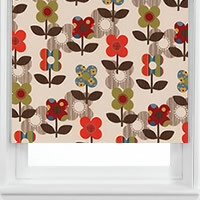 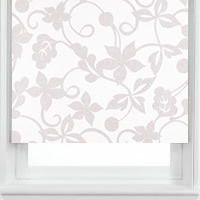 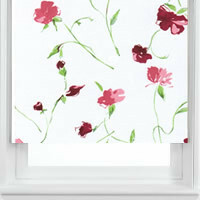 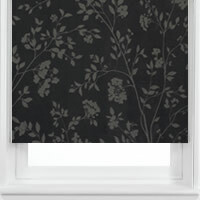 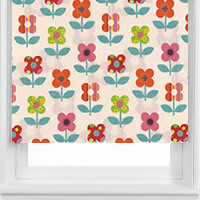 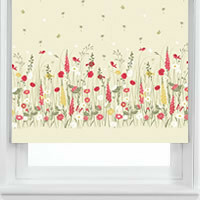 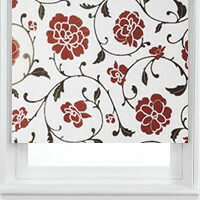 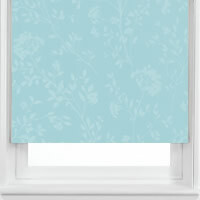 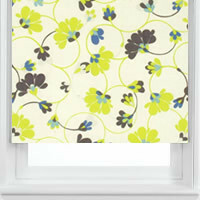 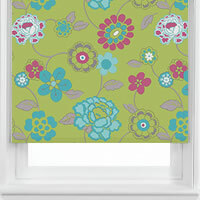 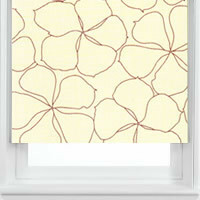 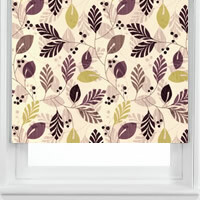 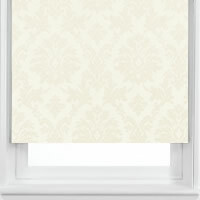 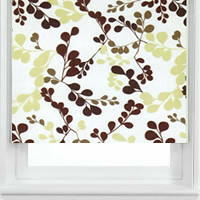 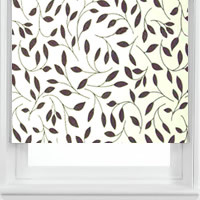 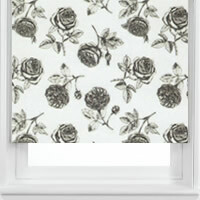 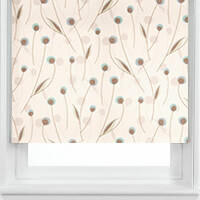 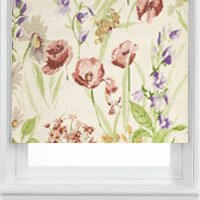 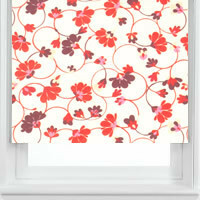 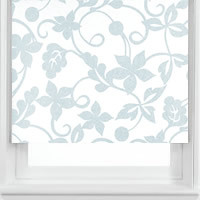 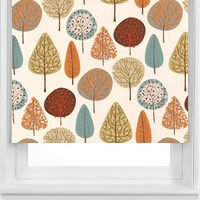 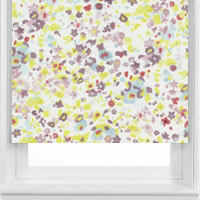 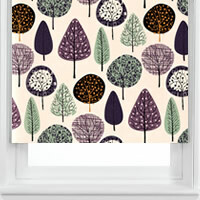 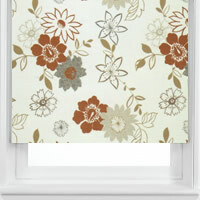 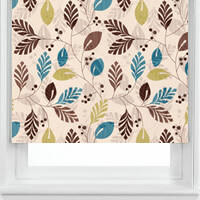 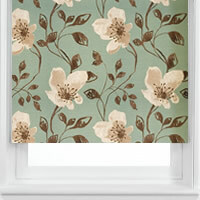 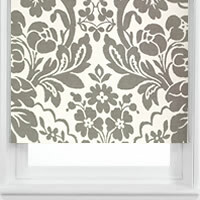 Or a more soothing and relaxing design to bring a calm and chilled out atmosphere to a bedroom window. 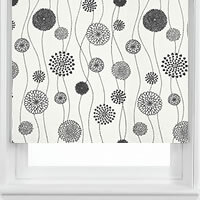 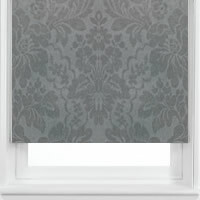 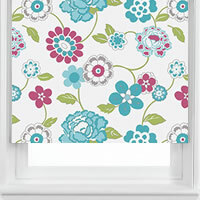 Made to measure patterned roller blinds present a very cost effective way to create a real focal point at any window of the home and add that certain "je ne sais quoi" or finishing touch to your interior design scheme and really embellish and bring your colour scheme and visions for your room alive. 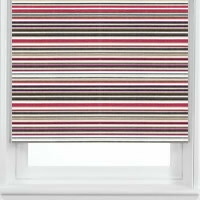 With such beautiful colours as red, pink, blue, red, orange, green, purple and black and white, to choose from there are some fabulous hues to brighten up any rooms décor. 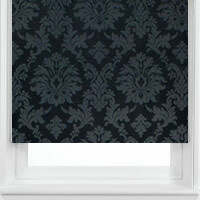 All brought to you direct at trade and wholesale prices with fast UK delivery.